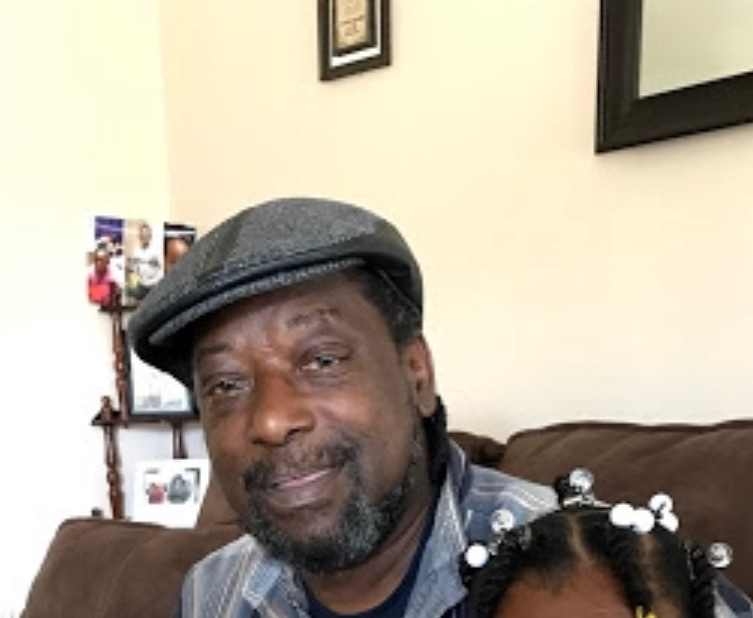 LITTLE ROCK- Mr. Danny Rogers, 58, passed away on Friday, April 5, 2019 at Baptist Health Center in Little Rock, AR. Services will be held on Saturday, April 13, 2019 at 3p.m. at Serenity-Martin Funeral Home Chapel. Burial will take place at Yocona Cemetery in Taylor, MS. Serenity-Martin Funeral Home of Oxford is in charge of the arrangements. Visitation will be on Friday, April 12, 2019 from 4-6p.m. at the funeral home.